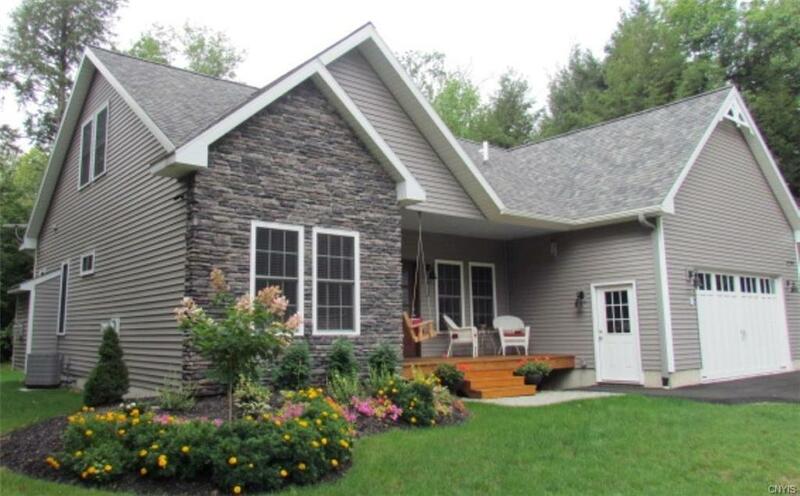 Tucked" away on a quiet private drive in Sylvan Beach you will find this stunning newly built Cape Cod home! 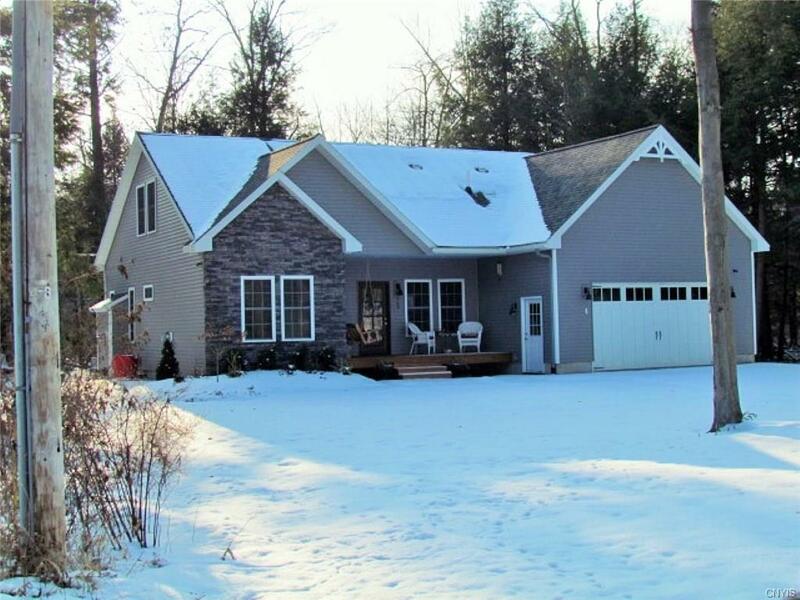 Boasting a modern Open Floor Plan, 9 ft. Ceilings throughout, 3 bedrooms, 3 full baths. 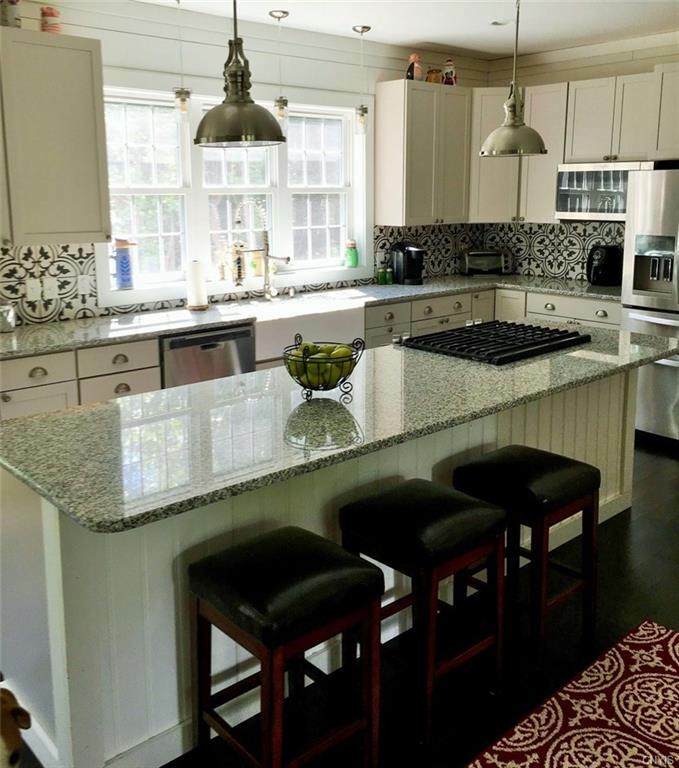 Granite Kitchen with 10 ft. entertaining Island as well as formal dining area. Home has all luxuries and upgrades including large farm sink w. commercial faucet, hardwoods and tile through out, ship lap, central air, spray foam insulation, home security system and 2+ car attached garage. ALSO BONUS most contents as seen in pictures can stay including lawn tractor, snow blower and gas grill. Walking distance to Sandy Beach! 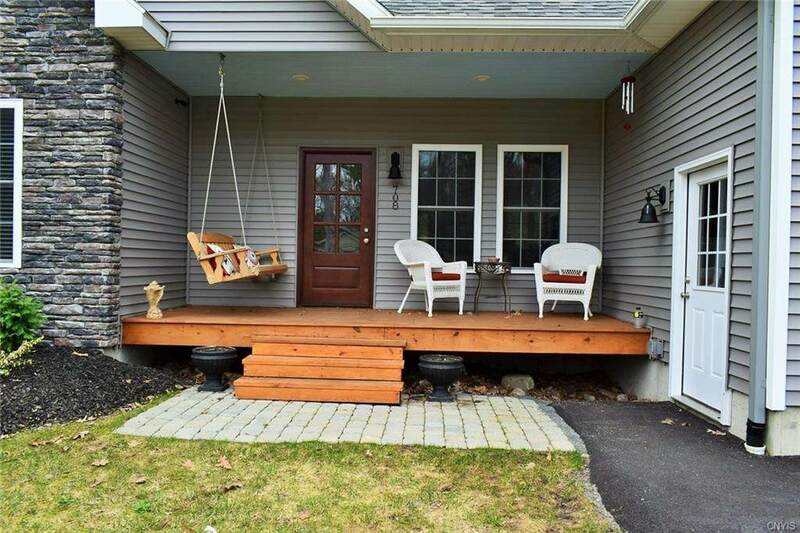 Just move right in and enjoy the private beautiful setting. Not far from NY State Thruway.